Total investments in real estate in the first half of 2018 was recorded at Rs 24,011 crore, an overwhelming majority of which was in the IT and commercial sector says a report titled India’s Real Estate Milestones – A 20 year narrative by Confederation of Indian Industry (CII) in association with JLL. The IT and commercial sector attracted close to Rs 13,151 crore during the period while retail recorded approximately Rs 1,898 crore, it says. “There has been a paradigm shift in the momentum of real estate witnessed in the first half of 2018. All aspects of the sector – residential, retail, office and investments, have seen a healthy increase in demand. What we note specifically is the quantum of this rise which has increased significantly, ushering a revival of the sector backed by strong fundamentals,” says Ramesh Nair, Chairman, CII Realty & Infrastructure Conclave and CEO & Country Head, JLL India. The event is taking place in Mumbai. The first half of 2018 saw the corporate leasing activity rise by 54 percent over the same period last year. This trend, driven by large technology companies, co-working, financial services and global in-house data centres is a reflection of the current thriving business environment. Occupiers are not only inclined towards space take-up as part of their consolidation/relocation plans but also geared towards expansion-driven space strategy which is a pointer towards an upswing in the business cycle, it says. 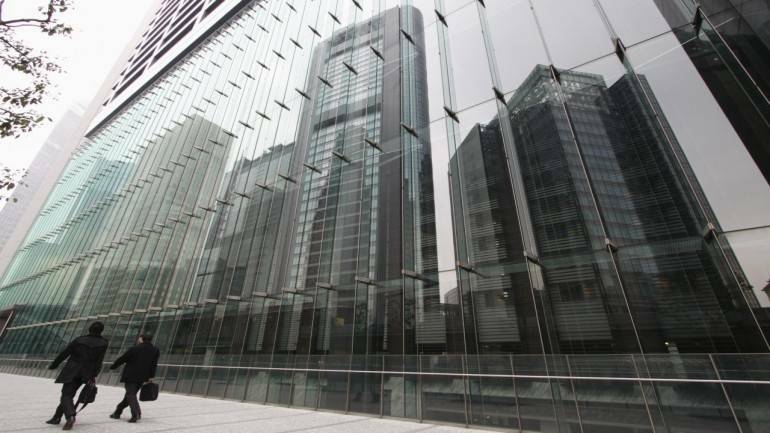 Companies leased around 8 million square feet more space as compared to same time last year taking the total gross space leased in the first half of 2018 of the year to about 24 million sq ft. Cities that contributed the most to this growth were Bengaluru and NCR, with a share of 26 percent each in the gross leasing volumes during this period, the report says. The first half of 2018 was significant in terms of sales velocity for the residential sector, which picked pace recording a rise of 25 per cent year-on-year (YoY). This can be attributed to two large factors, firstly returning buyers’ confidence on account of implementation of RERA in most states and stable capital values that have started to show an upward trend, it says. The general consensus among buyers has been that the markets have bottomed out and capital values are now expected to move northward. These two factors have pushed many fence sitters and new home buyers to make purchase decisions. This, despite the fact that the RBI has increased its repo rate in the third monetary policymaking borrowing for home loans dearer. In the retail sector, net absorption in the first half of 2018 for retail space has seen a rise of over 75 percent YoY recording a total absorption of 1.9 million square feet (msf) in the first half of 2018. The retail market, which has been experiencing a new lease of life with investment interest returning to the market, has also seen a growth in leasing activities from both international and domestic brands, it says.